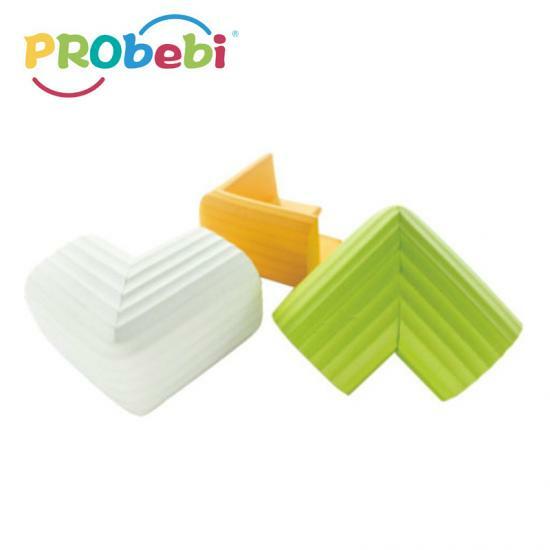 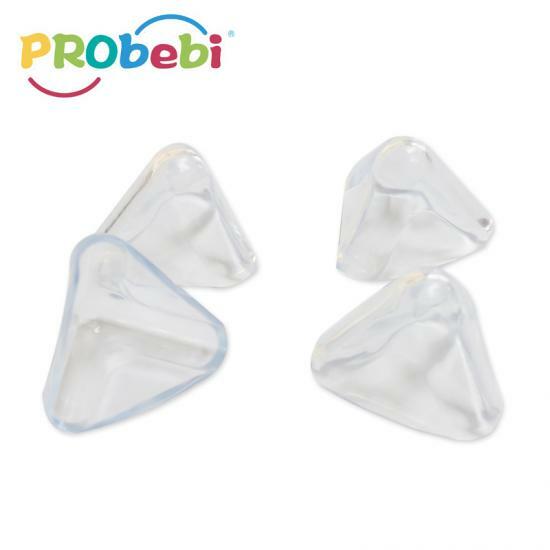 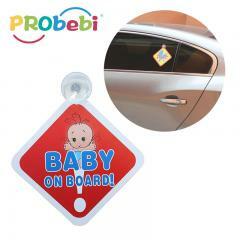 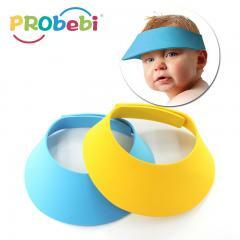 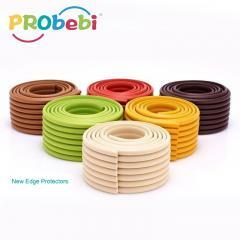 baby safety corner protector/baby safety edge protector, protect baby's safe. 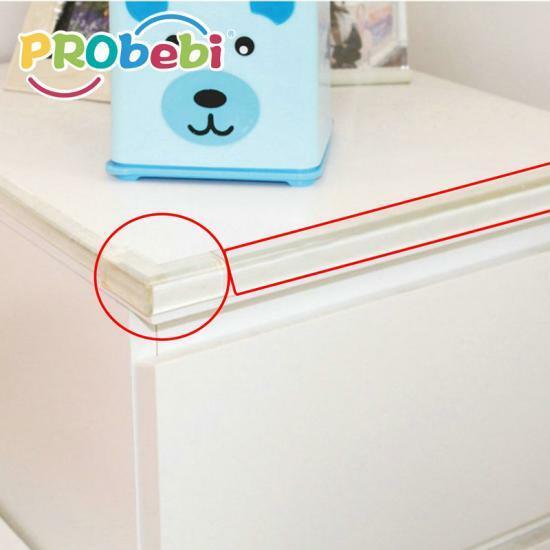 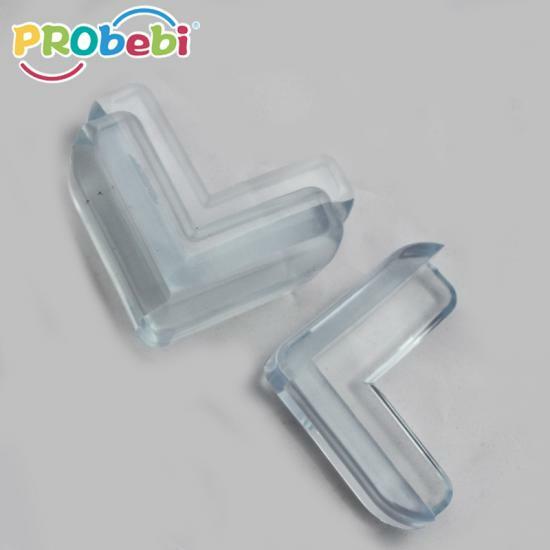 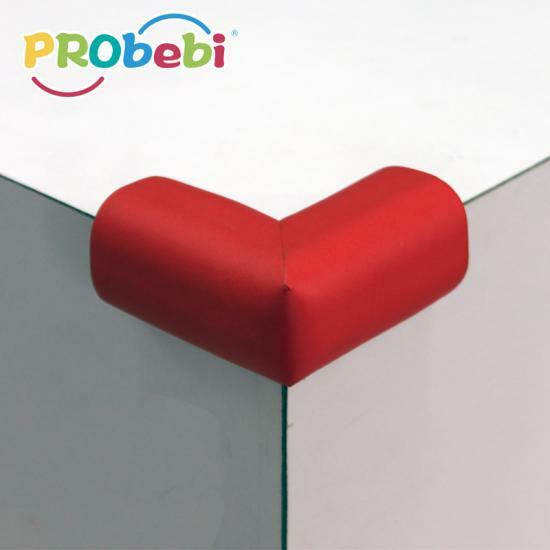 Clear edge protector of furnitures, such as wooden chairs, TV stand edges, desk corner, shelf, cabinet, edges of cribs etc. 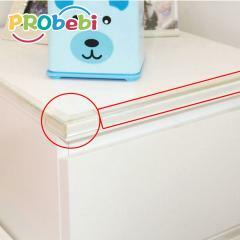 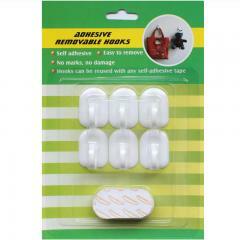 Made from Non-PVC raw material to avoid hurting from sharp furniture. 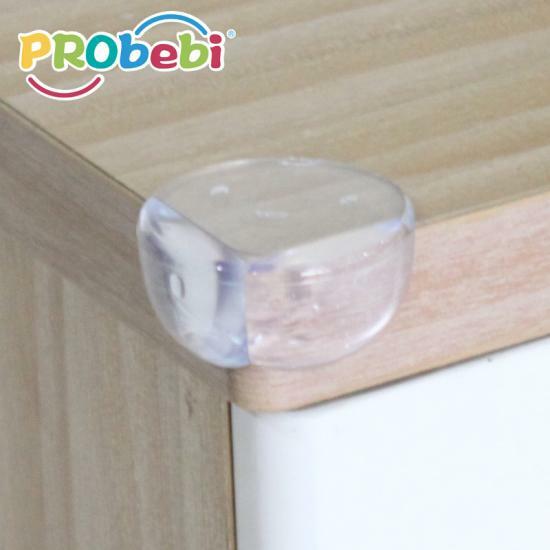 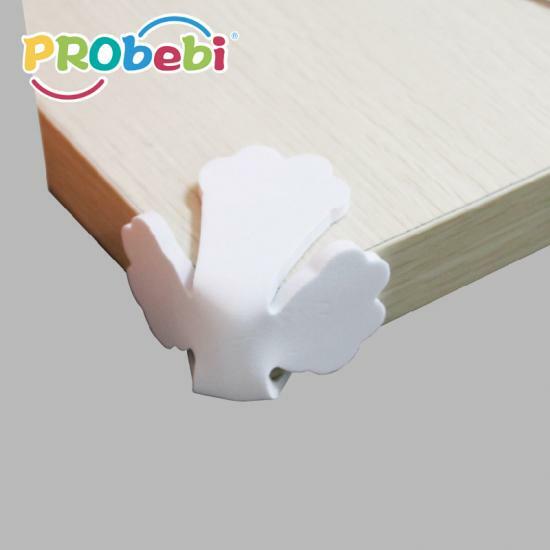 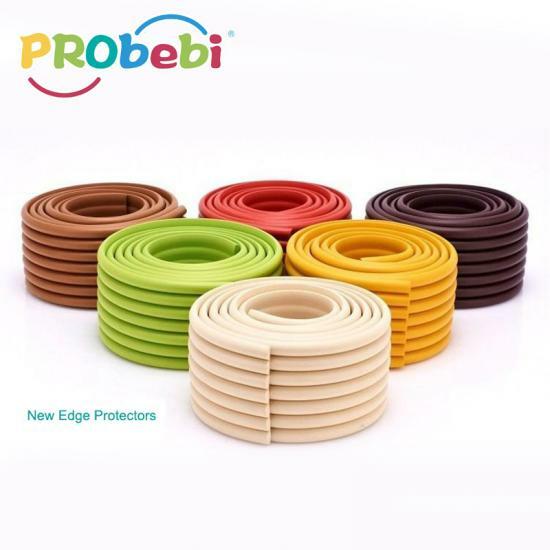 Baby safety corner protector using NBR material, suitable for all kinds of furniture.